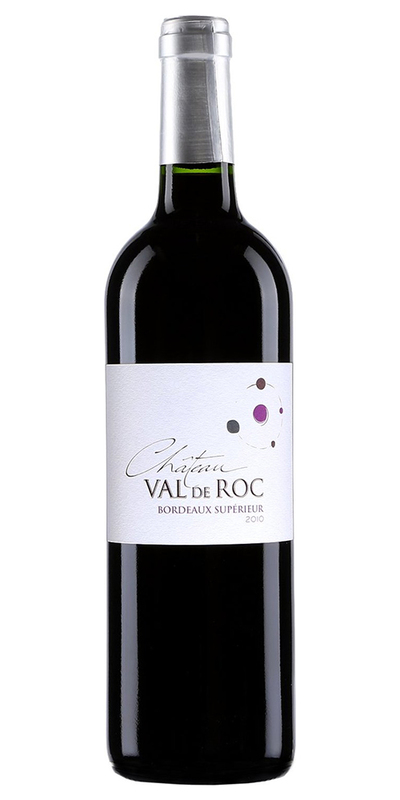 Val de Roc is the passion project of Laurent Vallet, chef de culture of St Emilion’s famed Chateau Ausone. The sloping five hectare vineyard is located northwest of the famed village of St Emilion on Bordeaux’s Right Bank and is primarily planted to merlot. Vallet combines a native’s understanding of Bordeaux’s Right Bank with deep expertise from his work with Chateau Ausone, one of the world’s greatest wineries.